"Today marks five years since the abduction of our Chibok daughters. We have succeeded in bringing back 107 of them, but we will not rest until all the remaining girls are back and reunited with their families. I made this promise when I became President, and I will keep it." 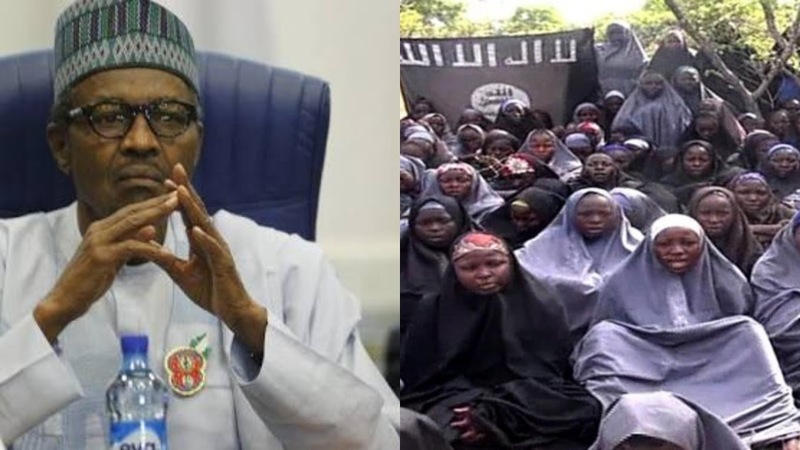 "We will never give up on our missing daughters, including Leah Sharibu; and all the other people held hostage by Boko Haram. In the last four years our security agencies have successfully rescued thousands of captives, and they will not relent until every captive is free."